'A Chorus Line' won 9 Tony Awards in the 1975-76 Broadway season, and also won the Pulitzer Prize in Drama, and the Olivier Award when it first appeared on London�s West End in 1976. A 1975 Grammy nominee for Best Musical Show Recording, this recording of A Chorus Line was the last of the great original cast albums produced by Columbia Records� Goddard Lieberson. The reissue features eight bonus tracks that � for the first time � allow the listener to eavesdrop on the creative process of composer Marvin Hamlisch and lyricist Edward Kleban, including songs that did not make it into their acclaimed score. 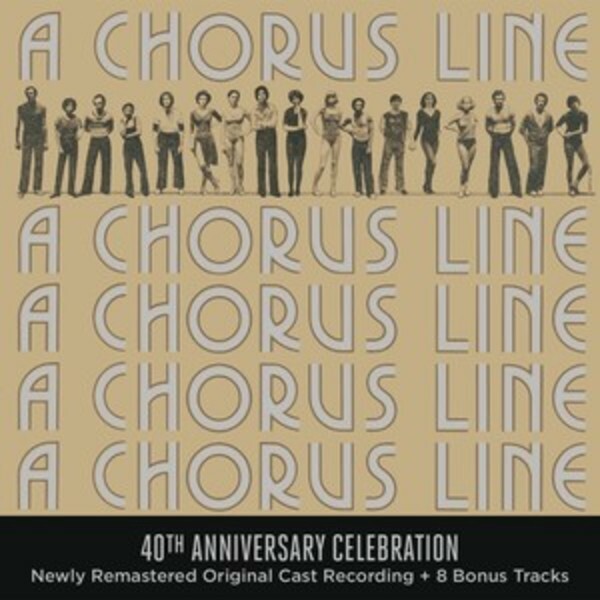 This anniversary reissue of A Chorus Line also introduces a new high-resolution (24/96) master of the original cast recording, taken from the surround-sound remix.